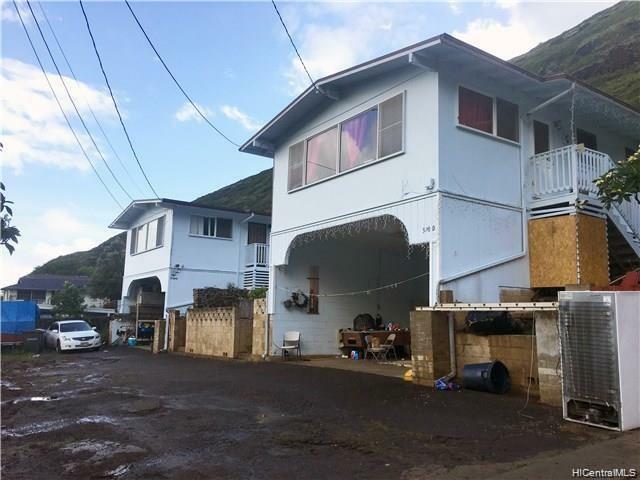 4 Detached Single Family Home on R-10, over one-acre slope lot. 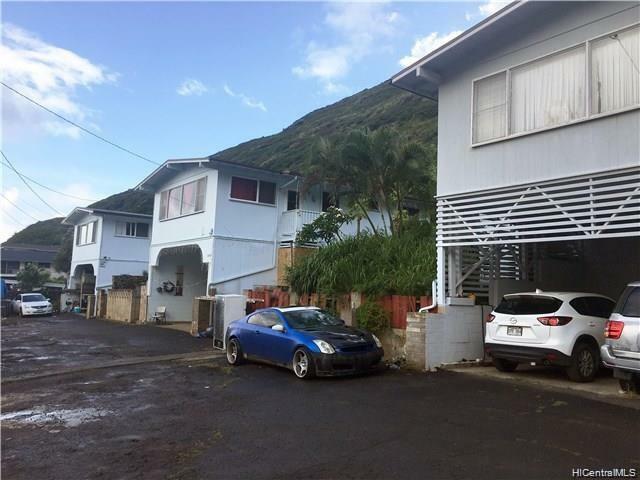 Each house has 3 bedrooms/1 bathroom/2 parking spots in carport garage. 4 separate electric meters. Currently over $11,00.00 per month of rental income. Great potential investment property. 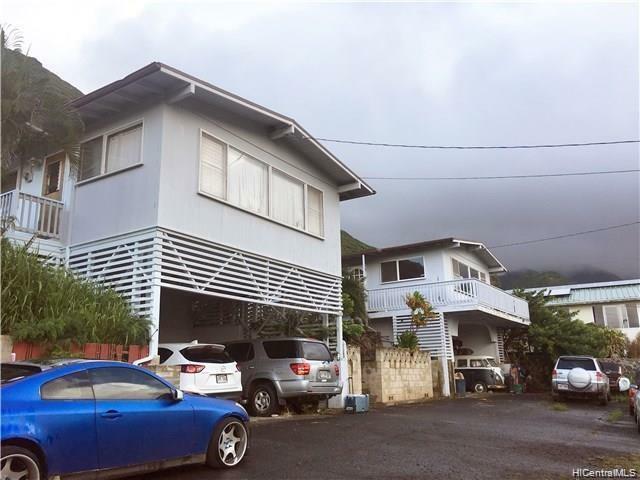 Seller is considering "Owner Carry" with $1M down payment. Seller has a building plan to extend 7500 s.f. house. 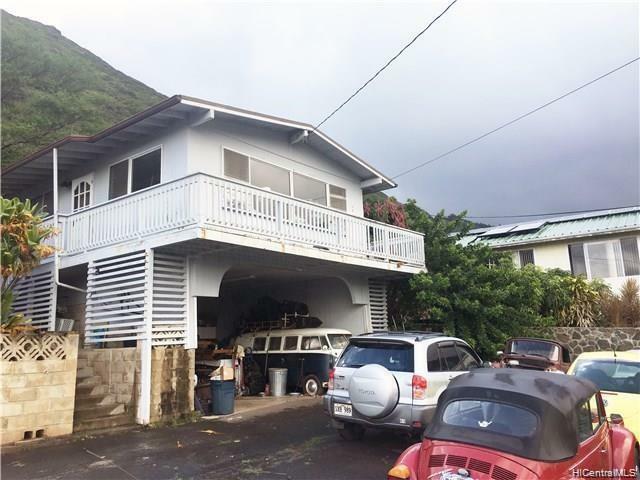 Good location in between Aina Haina and Hawaii Kai with great schools. View of Koko Head, Ocean and mountain. Submit an offer with subject to inspection. To be sold "AS IS."